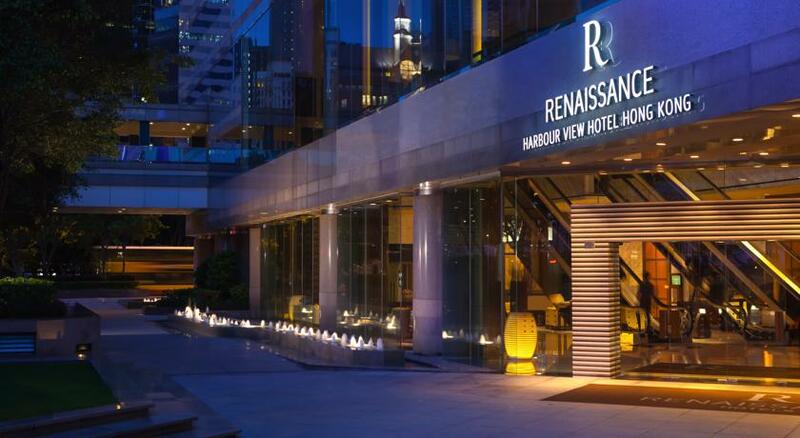 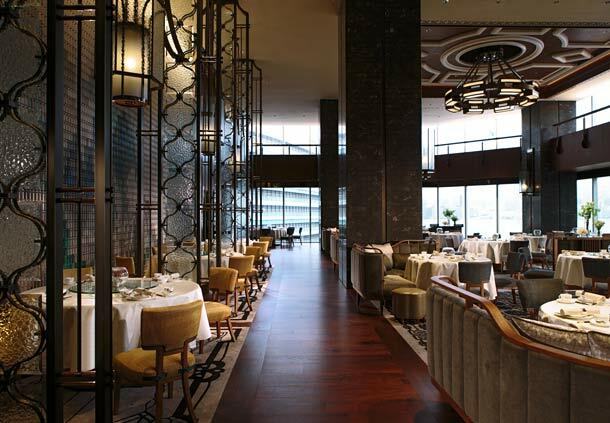 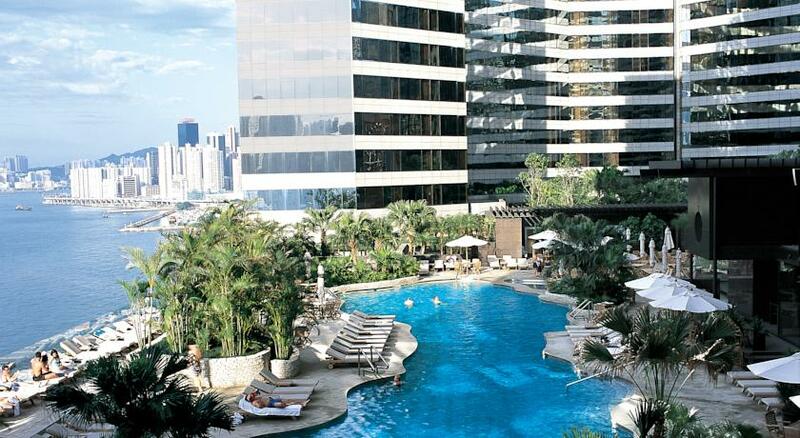 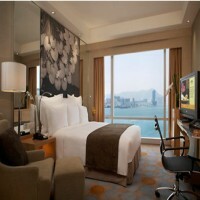 Located in the heart of one of the world's most spectacular cities, Renaissance Harbour View Hotel Hong Kong is a 5-star Hong Kong hotel at the center of it all. 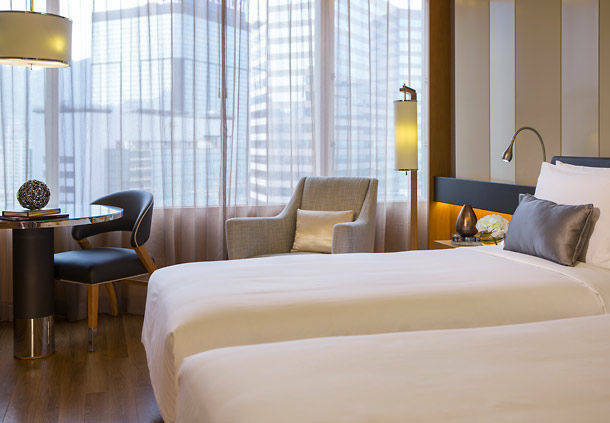 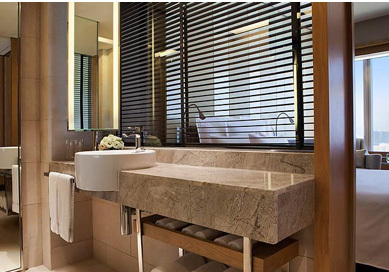 Situated on the waterfront, adjacent to the HKCEC, the hotel features panoramic views of Victoria Harbour, luxurious guest rooms and state-of-the-art business amenities. 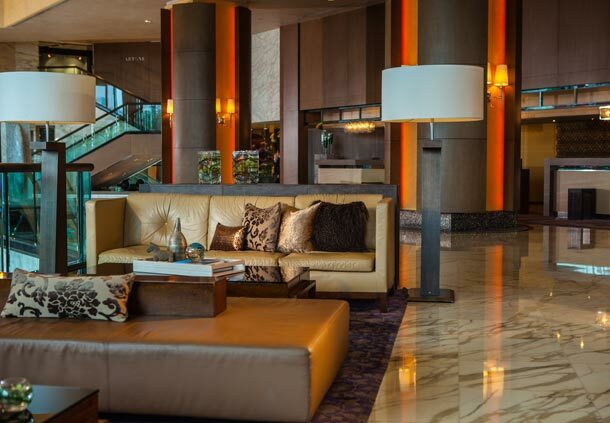 As of March 15, 2019 one night plus 10% service is non-refundable.